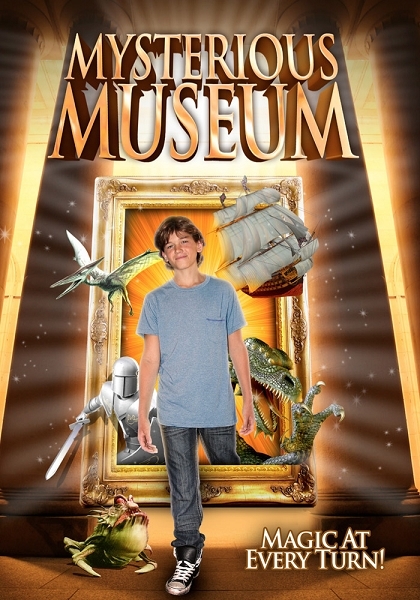 Enter the the museum where there is MAGIC AT EVERY TURN! Brother and sister Ben (A.J. Trauth) and Kim (Brianna Brown) are visiting an art museum when a fierce electrical storm creates a passage between the real world and worlds within the paintings. Transported back to a 17th-century village, Ben and Kim contend with the evil sorcerer Falco (Adrian Neil) for the missing Jewel of Polaris, a magical gem which would grant them a ticket home--but would also lend Falco unstoppable powers.